Each year a unique arts trail organically develops depending on the artists and business involved. 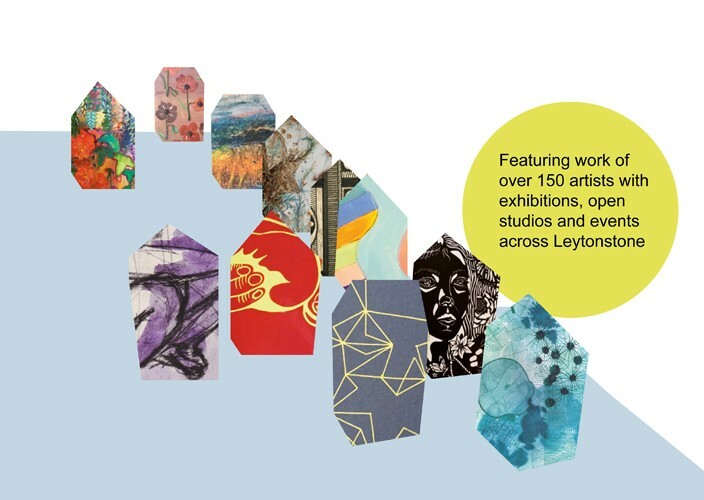 2016 was our biggest Trail to date, showing the work of over 150 artists in a wide range of venues. 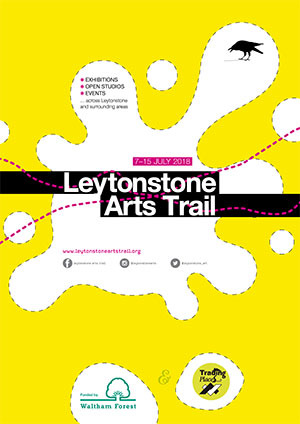 Guided walks and live events provided a different focus to the trail; the new energy of Francis Road and links into Leyton expanded the trail and there shows ranged from the quirky and experimental to the highly polished.